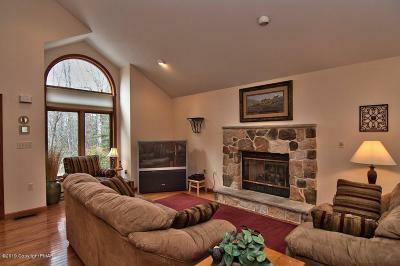 If You Have Been Dreaming of a Younger, Spacious Lake Naomi Home, 257 Tanglewood Drive is for You. 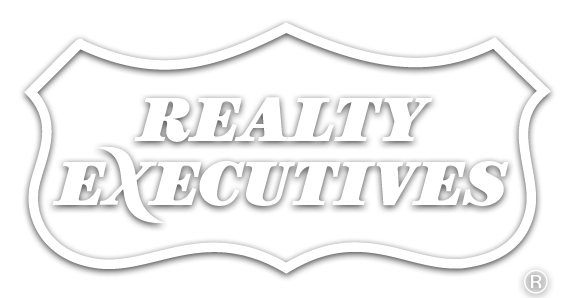 Attractive, Contemporary Highlighting 4 Bedrooms, 2. 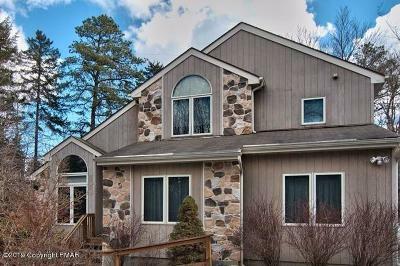 5 Baths, Open Great Room with Stone Fireplace and Hardwood, Ideal Kitchen with Stainless Appliances and the added Perks of a Lovely Family Room, Heavenly Screened Porch, Deck, Air Conditioning &, Ceiling Fans. 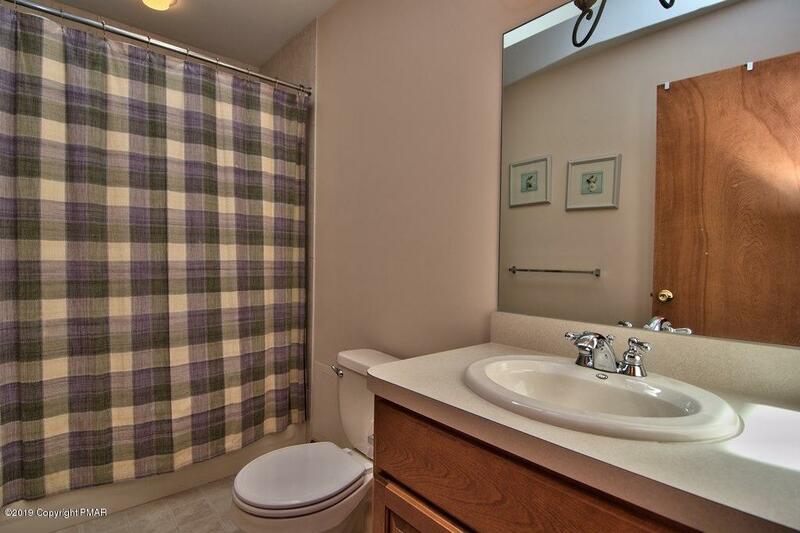 Ample Laundry Room Leading to the Side Entry One Car Garage with Convenient Storage Closets. 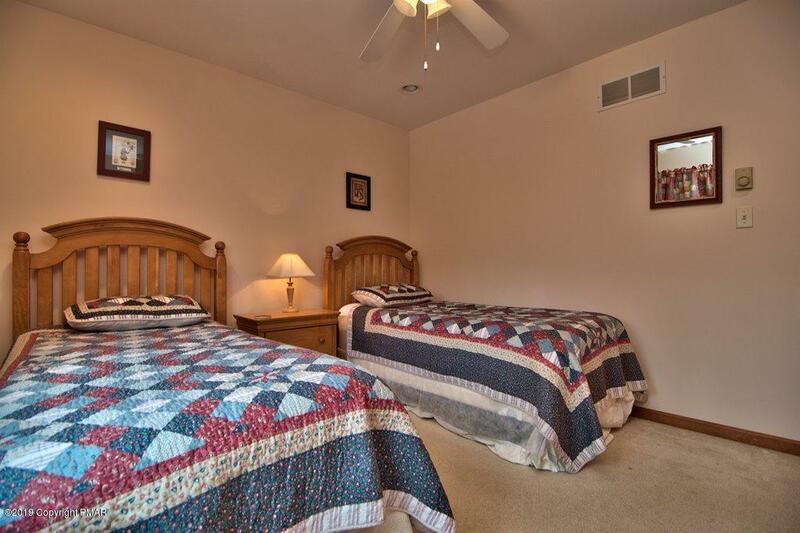 Close to Pool and Lake too. 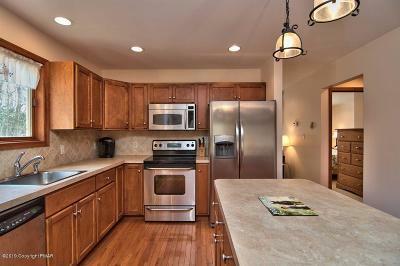 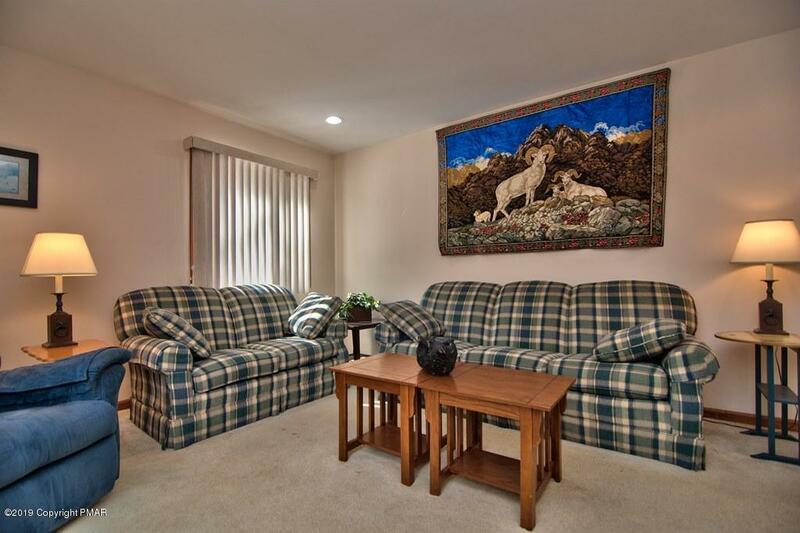 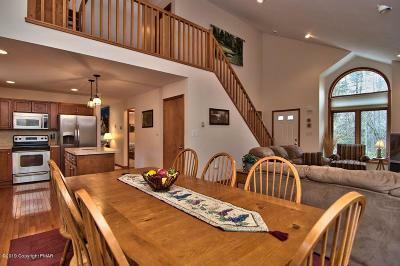 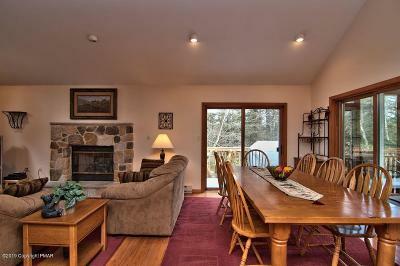 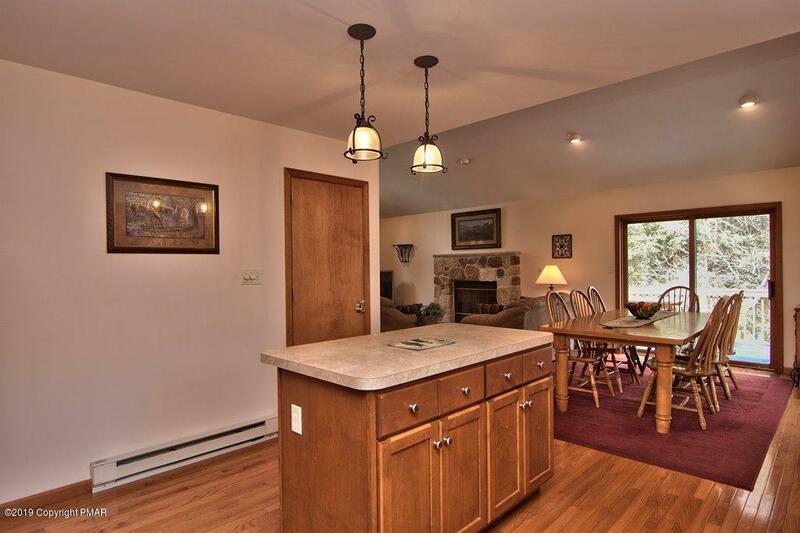 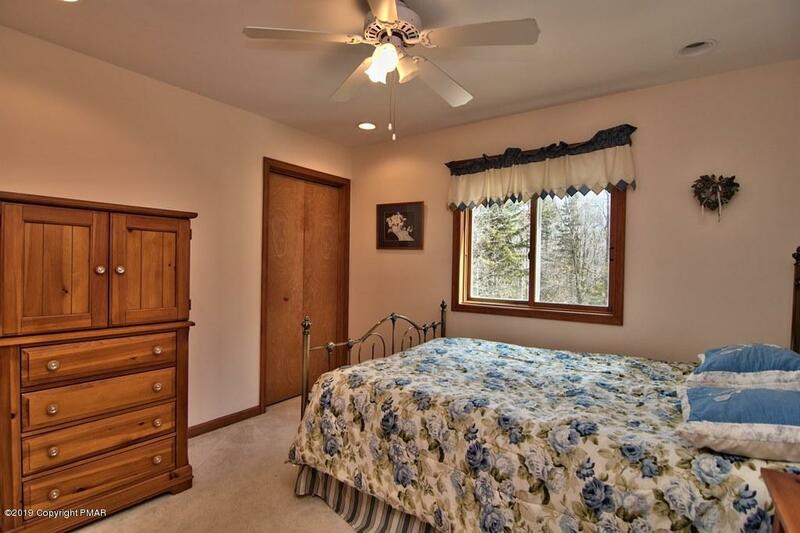 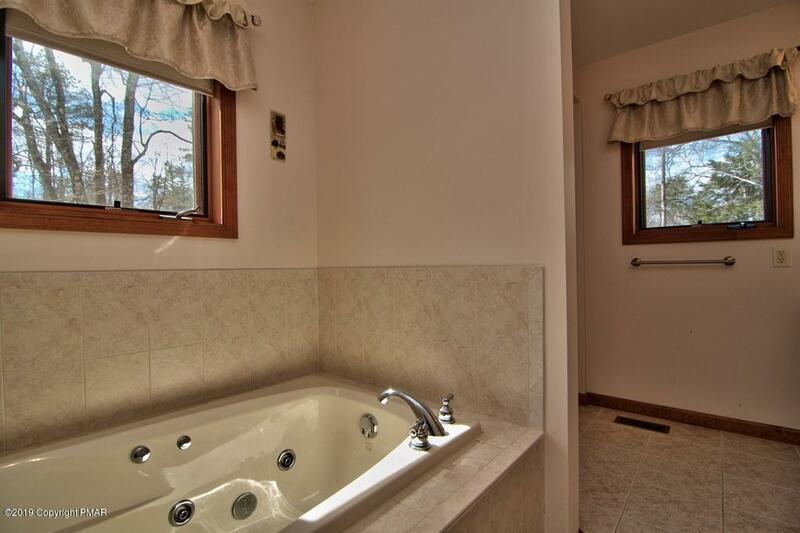 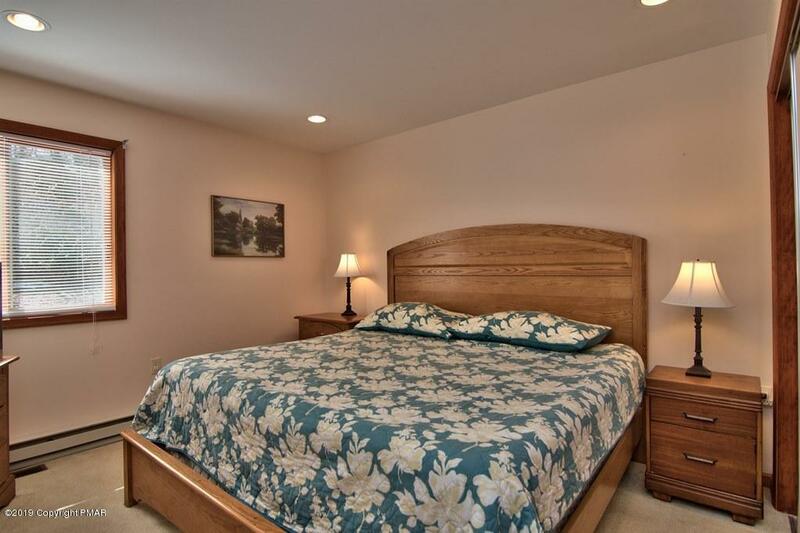 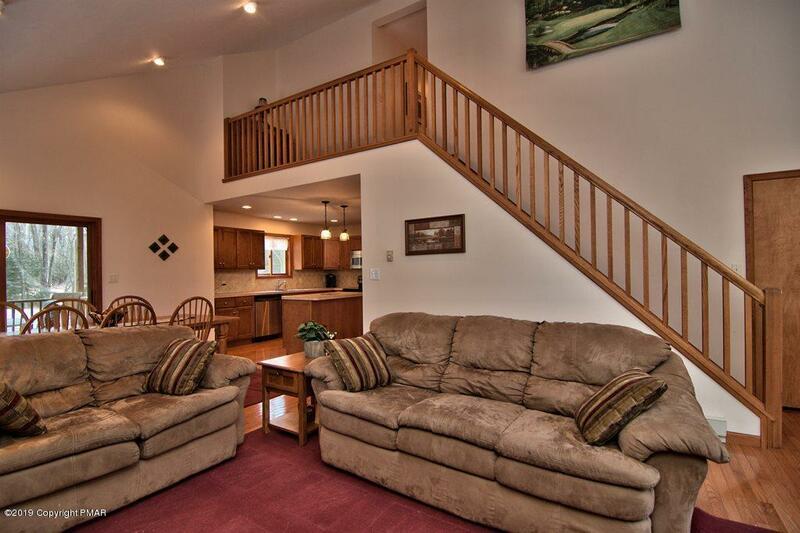 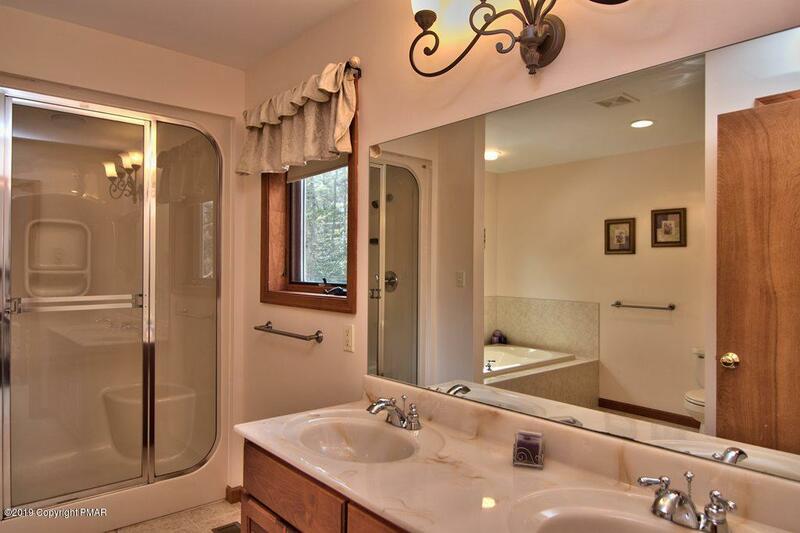 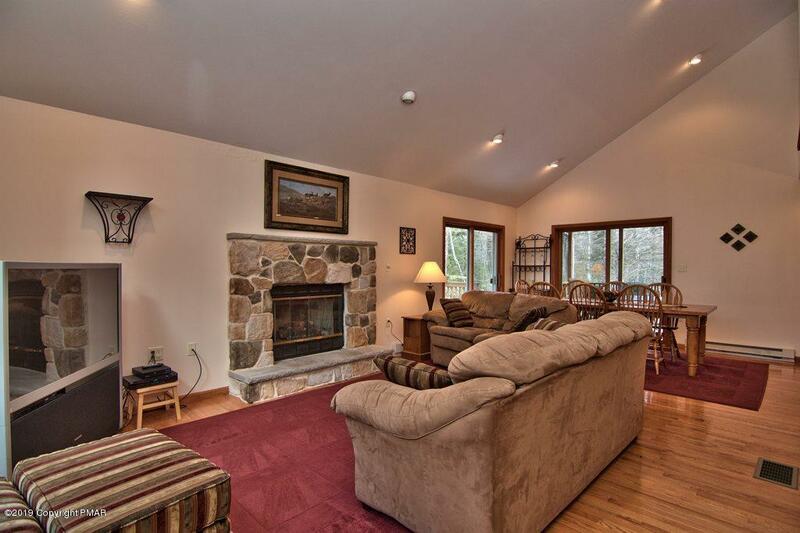 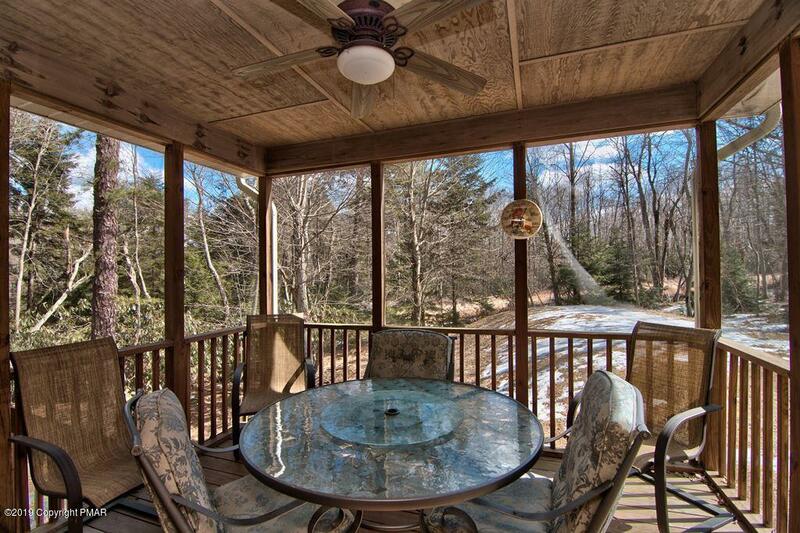 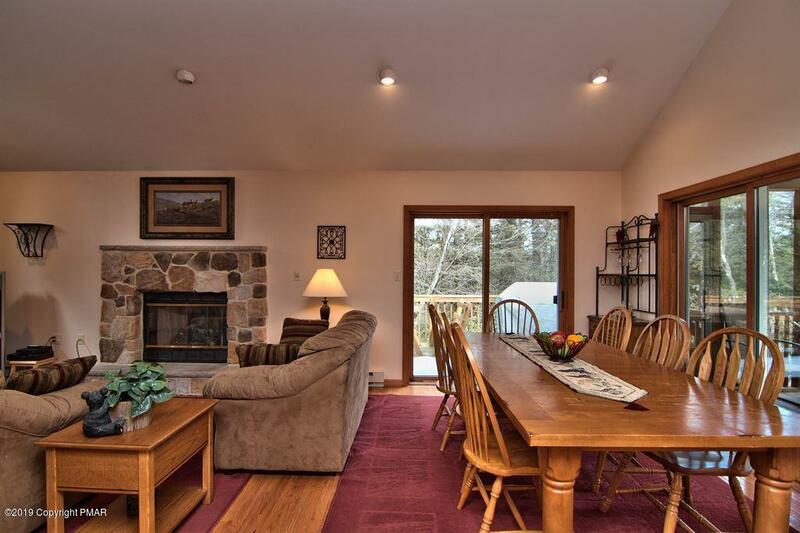 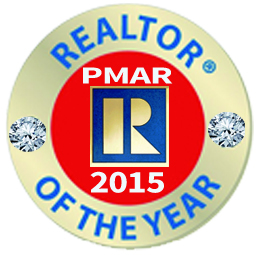 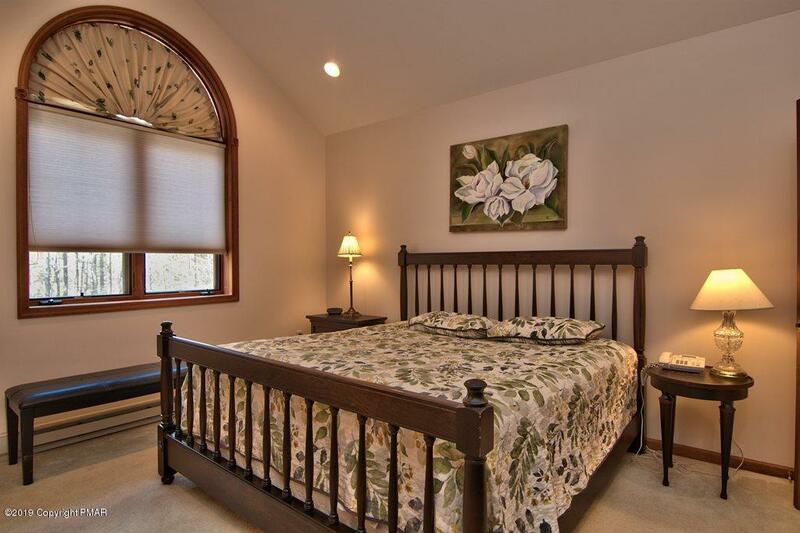 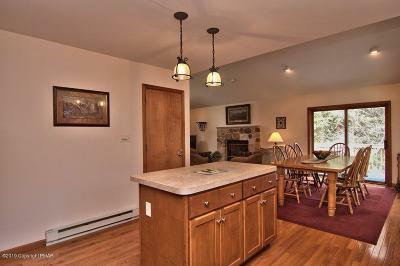 A Perfect Home for Rental or a Large Family to Enjoy Year Round Fun in the Poconos.